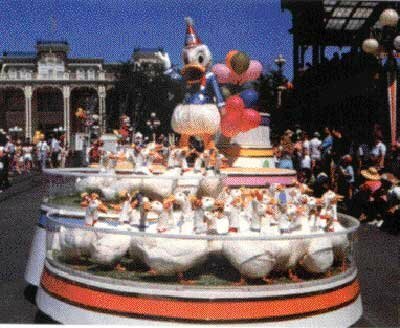 Those who were in the Magic Kingdom on the day Donald celebrated his 50th birthday remember the parade well. 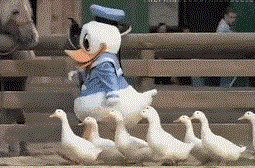 The main reason is that it featured Donald Duck being followed by 50 live Peking ducks. Each would waddle after Donald as if he was their Daddy. Adorable, right? 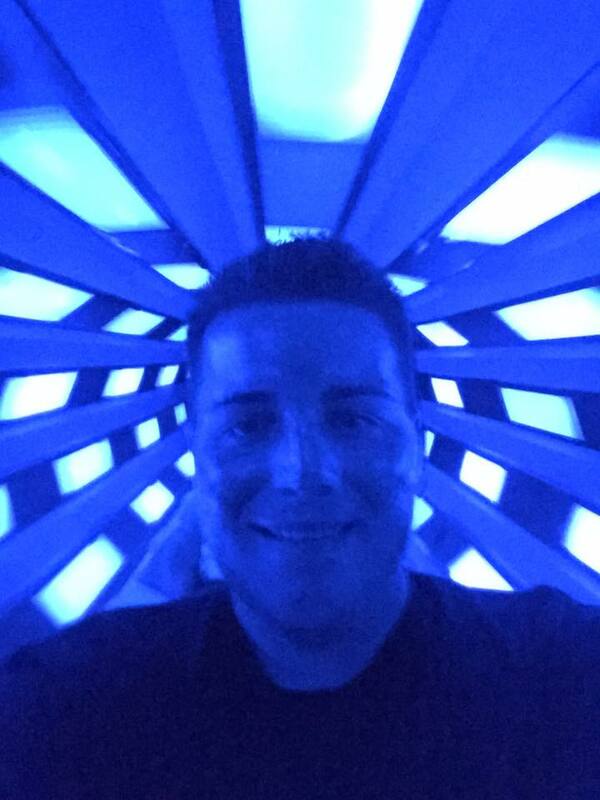 This publicity stunt was the brainchild of longtime WDW PR guy Charlie Ridgway. 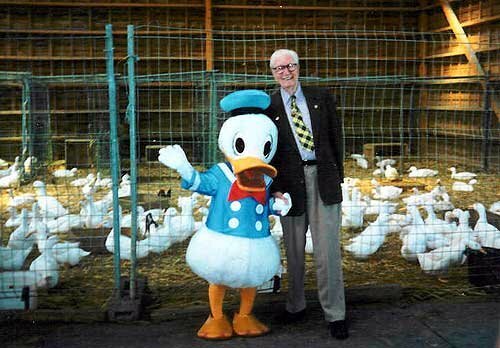 When Charlie heard that Disney Corporate was planning a Company wide celebration of Donald Duck's 50th birthday for the Summer of 1984, he hatched this promotional scheme. "According to Charlie Cook, who was Disney World's bird guy, the only way that we could train the Peking ducks to perform this kind of behavior was if Donald was introduced to them at birth. 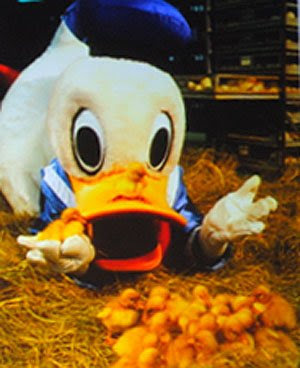 Which is why we then arranged to have a cast member dressed as Donald Duck to be on hand at a Miami hatchery when these fuzzy little ducklings initially hatched out of their shells. 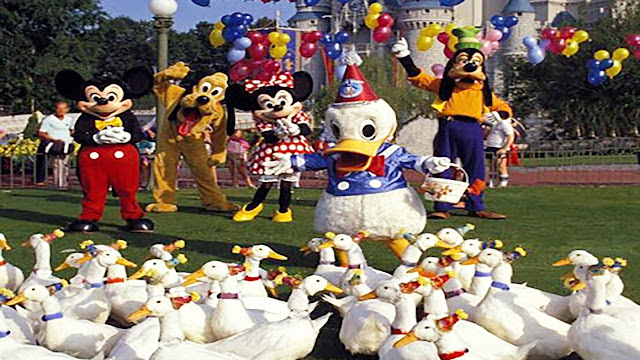 Then, to further re-enforce the bonding between these live ducklings and the costumed Donald Duck character, when these animals were finally moved on property in the early Spring of 1984, they were always fed by a cast member wearing the Donald Duck walk-around costume. Which is why these ducks then began to associate the costume with the reward of food." 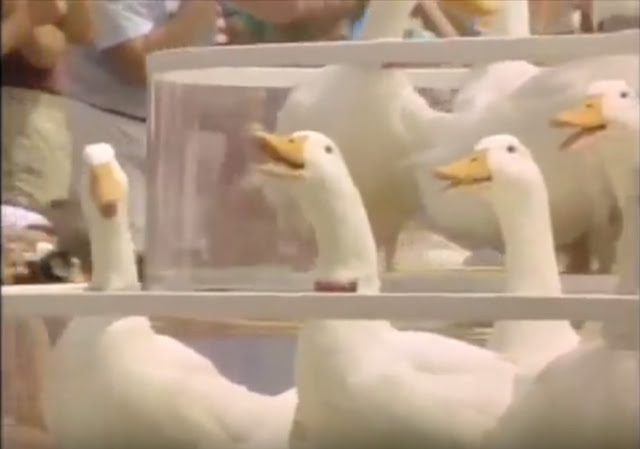 "We had made this giant birthday cake out of frozen corn that the ducks were supposed to nibble at. But as soon as those ducks saw the water in that moat around the Hub, that was all she wrote. It took us hours to collect them all up again, fish them out of the water." ... the parade operations team opted to go for a far more manageable solution. 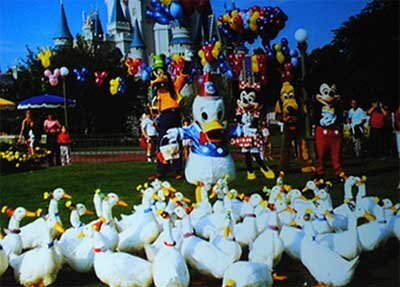 Which would still allow the public to get a peek at these 50 Peking ducks over the course of Donald Duck's 50th birthday celebration parade. 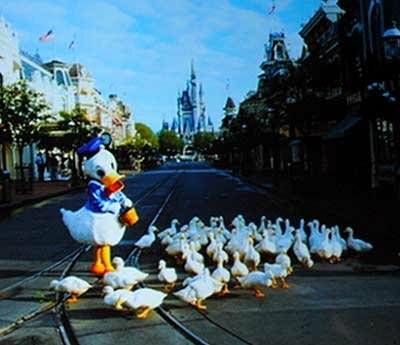 At the same time, it also gave these fowls far fewer opportunities, as this parade rolled around the Hub and/or past the Rivers of America, to take like a duck to water. Thanks for taking the time to comment. It's always nice to know your work is appreciated. And thank you for making the magic possible!